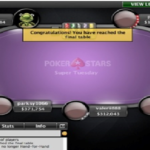 A pro poker player from Canada gilleschro has won the latest edition of Super Tuesday on PokerStars. 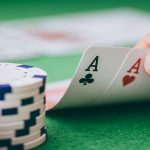 The event took place on 19th July 2016, which attracted 322 entries from the poker world. 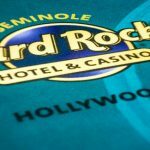 The cash prize generated by players was $322,000 and it was a $1,050 buy in No Limit Hold’em game. As usual top 54 finishers of the game collected some amount of money. 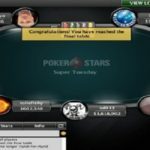 A Player from Czech Republic named K.T.A.-1985 was the runner u of the event and took home a cool $45,885 as winning prize. 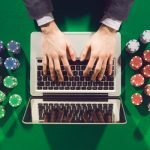 The tournament is one of the most popular poker events at the internet these days which attract thousands of poker players every week. 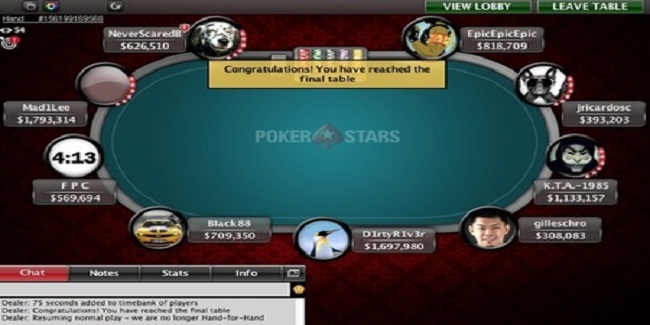 The winner of the game was decided after 12 hours of game took place at the centre table. Seat#1,Seat#2 and seat#3 were for EpicEpicEpic (Netherlands) — 818,709, João “jricardosc” Fernandes (Brazil) — 393,203 and K.T.A.-1985 (Czech Republic) — 1,133,157. Seat#4, seat#5 and seat#6 were for players named as and from gilleschro (Canada) — 308,083, Anthony “D1rtyR1v3r” Nardi (Mexico) — 1,697,980 and Black88 (Russia) — 709,350. Whereas seat#7 and seat#8 and seat#9 were for F P C (Brazil) — 569,694 and Mad1Lee (Russia) — 1,793,314 and Ben “NeverScaredB” Wilinofsky (Canada) — 626,510. 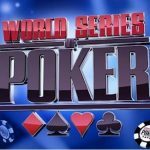 First elimination of the final table took place just after a couple of hands and it was of Brazilian F P C, who took home a cash prize of amount $5,345, being ninth. Just after his removal from the game two more players hit the rail and they were João “jricardosc” Fernandes from Brazil who took home $7,245 and EpicEpicEpic from Nederland’s, who got $10,465. Sixth, fifth and fourth positions of the tournament belongs to players named as Black88 from Russia, who made $13,685, Anthony “D1rtyR1v3r” Nardi of Mexico made $18,032, and Mad1Lee of Russia who got $25,760. 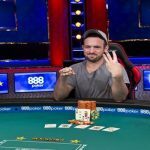 Meanwhile Third position was for a Canadian poker pro named Ben “NeverScaredB” Wilinofsky, who got $33,810. The heads up round was played among K.T.A.-1985 from Check Republic, who collected $45,885, being the runner up and gilleschro of Canada becomes the champion of the title for $61,791.